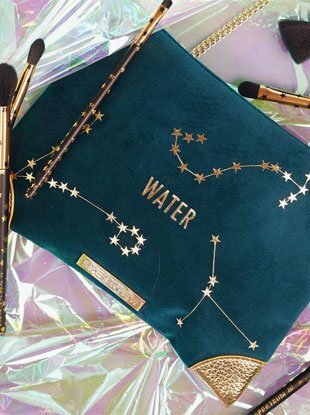 There are gorgeous zodiac beauty products in your future. What your zodiac sign says about your beauty and skincare needs. Looking for a lavish gift for the Taurus in your life? Stumped on what to get your Pisces pal? Find out the perfect present for any sign.